A hardfork cleaves a single cryptocurrency into two, while a softfork does away with the existing coin to generate a new one. Bitcoin Cash came from the first-ever Bitcoin hardfork in 2017. The upcoming upgrade will split Bitcoin Cash into 2 distinct blockchains and cryptocurrencies. For some, a hardfork has become a solution once conflict in vision, i.e. which software changes should be made, happens between developers. During the process, developers duplicate the original chain by taking a ‘snapshot’. The new chain could take from a few weeks to some months to function. 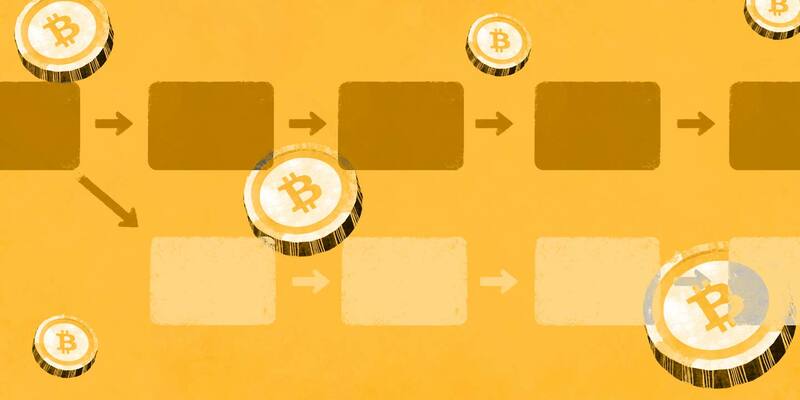 In the BCH upgrade, holders of BCH will automatically become holders of coins from the new chain. Bitcoin ABC is supported by Roger Ver and Amaury Sechet. It is the current condition of BCH. This is a result of a hardfork from Bitcoin Core last year in order to boost block size and to speed up, but lower the cost of transactions. Bitcoin SV is shepherded by Craig Wright. SV equates to ‘Satoshi Version’. For Wright, BCH should not stray far from its close relative, BTC. He wanted to further augment the block size from 32MB up to 128MB. BCH SV is said to not enjoy the same community support as the other two BCH protocols. Bitcoin Unlimited is lead by Andrew Stone. It is a conciliation of the two other BCH. To decide on which software changes should be made, this version allows miners to choose which they favor through voting power. The community has been alit as the BCH hardfork draws closer. It is all use hard assed buggers bending you over to show you the light.